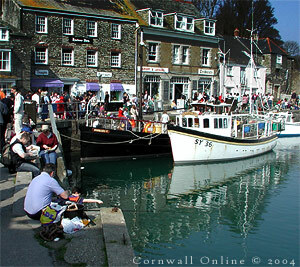 Cycling Holidays and Cycle Trails- Cycling In Cornwall and Devon. Family Cycling Holidays and much more! 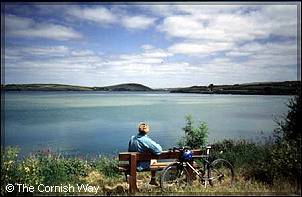 The Camel Trail is Cornwall's most famous cycle path, running from Bodmin moor, through to wade bridge along the camel estuary to the quay side in Padstow. The Camel Trail - a cycle trail attracting more than 300,000 tourists a year runs along an old railway connecting Bodmin, Wadebridge and Padstow. This is an easy ride along 17 miles of traffic free path, perfect for all the family. For an extra 5 miles you can take the ferry across from Padstow and cycle back along the North side of the Camel Estuary to Wadebridge. This trail offers a variety of wildlife, flora and Fauna along some of Cornwall's most beautiful countryside. Wadebridge and Padstow offer facilities for cycle hire. Bridge Bike Hire offers a range of bikes for people of different ages and also provides trailer bikes, trikes, tandems and much much more! Are you a Cyclist, looking for a Westcountry holiday that combines holiday accommodation, cycling and fun for the whole family? You've come to the RIGHT place! Our Online Guide to Holiday cottages, campsites, B&B stays and caravan parks that are located close to Cycle trails or provide cycling Holidays. If you are looking for a cycling break in the Westcountry, Cornwall or Devon - this page is a cycling Holiday Directory and Holiday Accommodation guide to properties with a wide range of cycling facilities, cycle trails- bike tours. 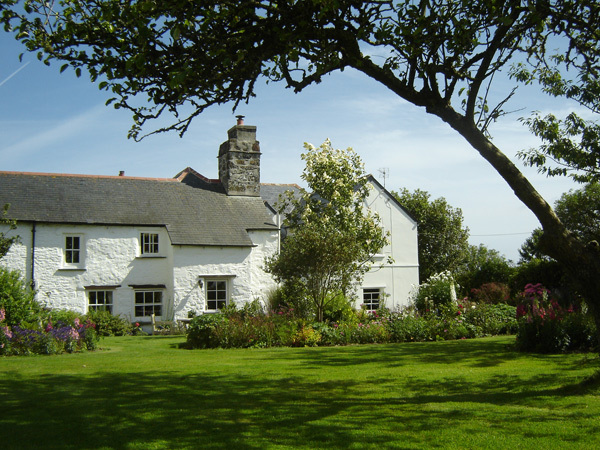 In all cases, Holiday cottages in Cornwall and Devon with cycling access, you do need to check the facilities with the owners prior to booking. 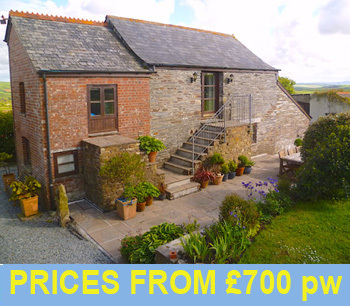 Imagine your perfect west country holiday ... an cyclists paradise in Cornwall or Devon, with wonderful trails, offering beautiful scenic route with plenty of views, well preserved with beautiful surroundings, quality holiday accommodation. You can enjoy a cycling with the family after a day exploring Cornwall and Devon. 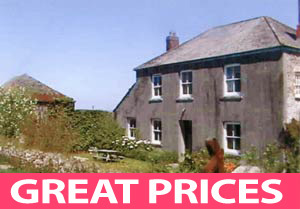 Exclusive Cycling Holidays with on site holiday accommodation in Cornwall and Devon. 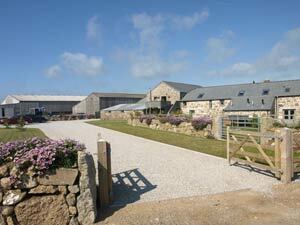 We have many Holiday properties that cater for cyclists or are near cycle paths. Following the growth in the popularity of cycling, many holiday providers have begun to provide holidays that specifically catered for cycling! 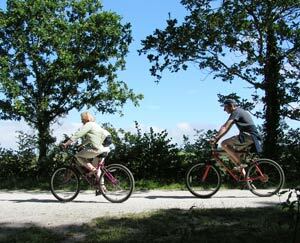 Many of the Holiday cottages, Holiday Park and Holiday providers offer bike hire and cycling to residents only. Cycling in Cornwall will be one of the best experiences you will ever have. The Coast to Coast Trail - an 11 mile trail connecting Portreath and Devoran through historic mining areas where engine houses still exist to this day. Most of the trail follows moderate path although for the more adventurous mountain bikers there is a rougher terrain as an alternative. 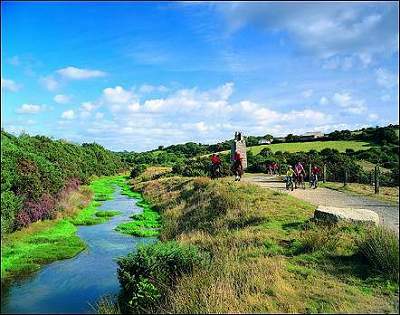 The Great Flat Lode Trail - an 8 mile circular trail centred on Carn Brea and providing good use of a mountain bike. From the top of Carn Brea if you wish to detour to this point you can try your luck on some slopes and enjoy some amazing views of the Cornwall's Coast. 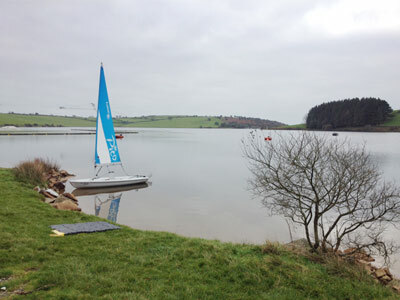 Lopwell Dam Cycle Link - 4.5 miles joins Bere Peninsula, Lopwell Dam and the Plym Valley. The Tamar and Tavy estuaries accessible between February and September allow the cyclist to enjoy some amazing views. An area of outstanding natural beauty worth exploring. The Pentewan Leisure Trails - an ideal family trail running for 2.5 miles along the Woodland Trust Land offering children exciting wetlands and bridges to cross en route. Respect should be given to horse-riders and walkers also using this trail. Cardinham Woods - Cycle trails and woodland walks near Bodmin (just off of the A38). The site has over 650 acres of forest in the Cardinham Valley. The woodlands are a popular destination for families, walkers and cyclists. There are a range of cycle routes on site, a cafe, toilets, picnic areas and parking. 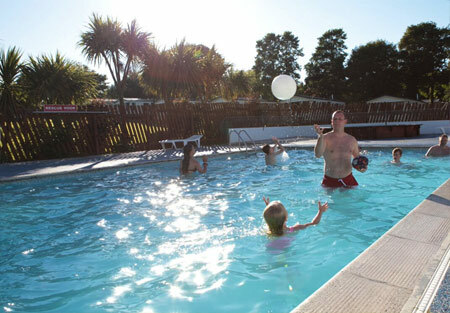 Tehidy Country Park - located near to Cambourne and covering more than 200 acres providing 9 miles of enjoyment for all the family with lakes and woodland to explore. The Clay Trails - Consisting of three different trails;The Bugle Trail, The Wheal Martyn and The Par Beach Trail. 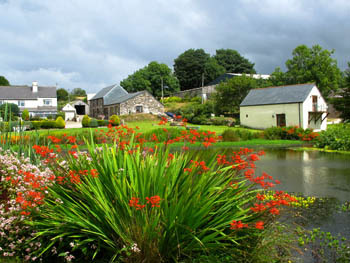 Ideally situated for the Eden Project and The Wheal Martyn China Clay Museum. Together the trails connect St. Austell and Par offering some amazing landscape. The First and Last Trail - starting in Lands End combining coastlines and countryside this trail passes through the Cornish fishing Villages of Sennen, Lamorna and Mousehole. This trail is well situated for numerous tourist attractions including the Newlyn Art Gallery and St. Michael's Mount at Marazion, leaving them on the South Coast the trail turns to the North Coast with rougher terrain. As its description as 'a jewel in the crown of the Cornish Way' suggests this route is well worth the effort. 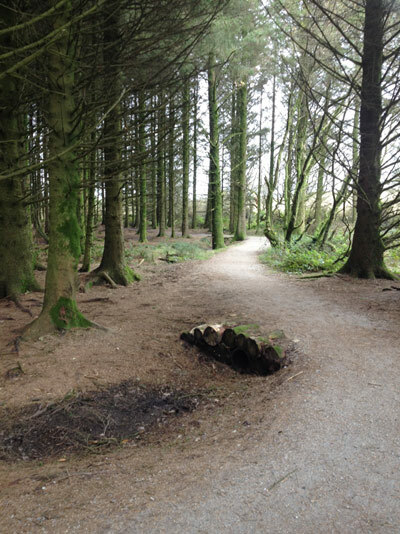 Plymbridge Woods Trails - located on the edge of Plymouth, this National Trust managed cycle trail in The Ply Valley takes you through native woodland from the sea up to the moors at the fringes of the Dartmoor National Park. This off road trail can be challenging as it winds its way through the slopes of the Plymbridge Woods. Haldon Forest Park - the park offers a range of cycle trails, cycle hire, café and other non-cycling activities . Located on the main A30 trunk road, just 10 minutes from Exeter the cycle trails in Haldon Forest Park offer routes suitable for beginners, intermediate ability and more experienced off road enthusiasts - including Haldon Forest Park's longest, and most challenging cycle trail along Haldons imposing ridge - a difficult and thrilling route for the more experience and confident riders only. Cycling Holidays and Bike Riding - Cycling In Cornwall and Devon. Cycling Holidays and much more! 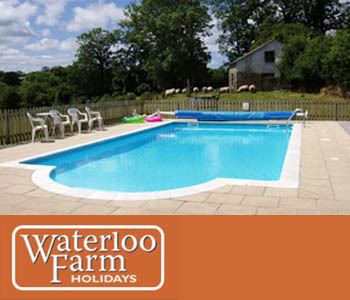 We have many Holiday properties that cater for cyclists with families. 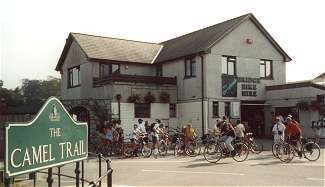 Following the growth in the popularity of cycling in Cornwall, many holiday providers have begun to provide holidays that specifically catered for cyclists and bike riders. Online guide to cycling in Cornwall.